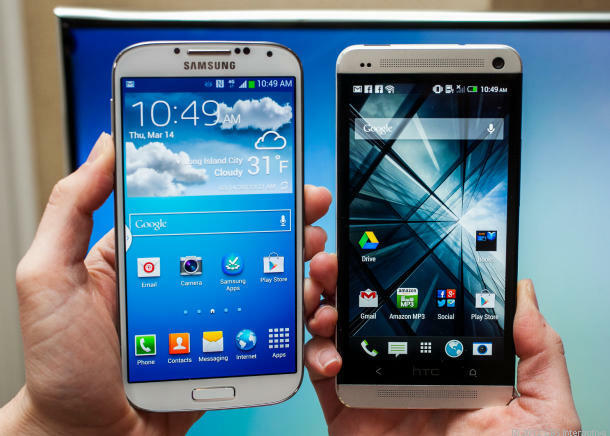 If you are one of those people who are looking for high-end Smartphone this year, your chances are that two highly anticipated flagships would be taken under consideration: Samsung Galaxy S4 and HTC One. Both of the electronic giants have put forth all their efforts to bring the most advanced features, powerful hardware and highly sophisticated software technology. Being a layman, it becomes a tough choice to choose one of them. Are you getting worried? Well, there is no need to, because TechnologyAce is here to sort out your worries and give you a clear third person picture about these two beauty and beasts. First we will go with all specs of Samsung Galaxy S4. Samsung’s latest flagship Galaxy S4 is one of those beauties, one could not resist taking his eyes off. The most striking thing about this beast is that it has 5-inch HD Super AMOLED display. Its screen features a crisp 1920×1080 pixel resolution, with density of 441ppi. Galaxy S4 is put on sale with storage configurations of 16GB, 32GB and 64GB. As it is known that Samsung isn’t a fan of sealing up its devices, S4 comes with microSD slot as well that can handle up to 64GB of additional memory. S4 is equipped with a 2600mAh battery under its hood that can be easily removed. 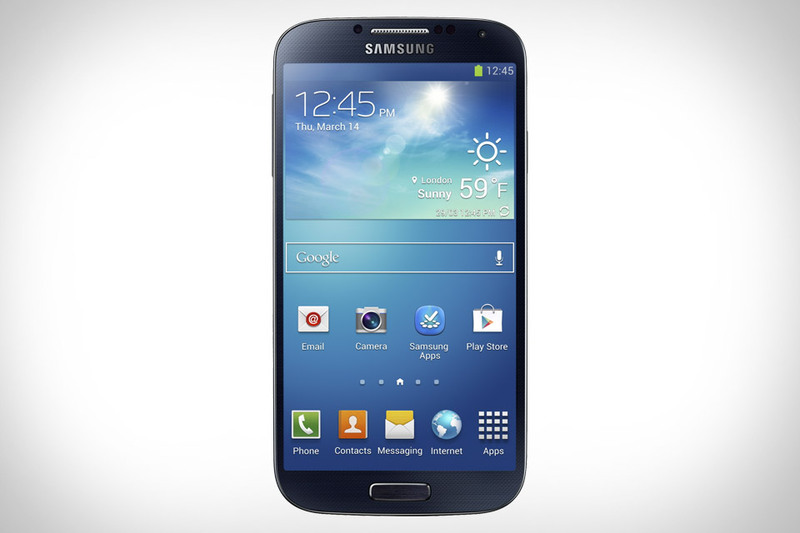 Samsung Galaxy S4 will run on Google’s latest version of Android Jelly Bean, 4.2.2. However, Samsung has provided its own GUI known as TouchWiz, so you guys are not getting pure Android Jelly Bean experience. As we know that Samsung has put forth all its efforts, we surly expect its camera to be as realistic as it can be. It has come up with 13 megapixel sensor, with features of new settings, filters, effects and photo extras. Its plus points are that you can compile sequence of actions into a single image, erase unwanted background and use both front and rear camera in a single picture to include the photographer. Well, we cannot expect something lesser from HTC as it has been in game from previous years, while bring some of the finest Smartphone. 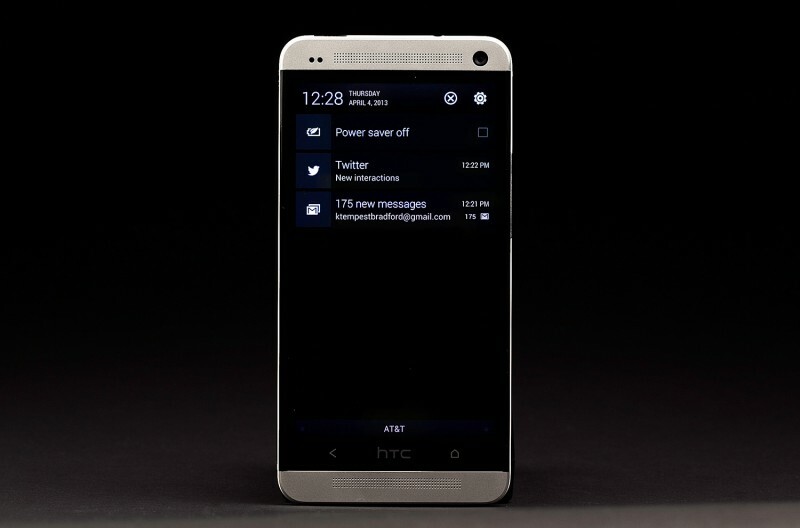 HTC One is equipped with 4.7-inch LCD with 1920×1080 pixel resolution, with higher pixel density of 468 ppi. HTC has sealed One’s aluminium uni-body, with no room for microSD slot. However, to alleviate the situation, HTC One is only available in 32GB or whooping 64GB, with no 16GB model. HTC One is equipped with 2300mAh battery which is sealed in its body. HTC One comes with older version of Jelly Bean 4.1.2, but has its latest Sense user interface. In display, we believe that S4 will be ahead of HTC One because it features OLED that brings more vibrant colours with deeper black levels while HTC brings LCD screen that do not have the edge. In terms of storage, it all comes to personal preference, if you are the geek that on and off swaps storage cards than HTC One is not for you. However, if you don’t swap cards than the low price of HTC One can attract you as its 32GB is available at the price of S4’s 16GB. You cannot swap batteries on the go in HTC One unlike Galaxy S4. However, HTC One does have solid battery life with 9 hours and 30 minutes video playback. S4 on other hand have same long battery life with added feature of easily changing it. When it comes to user interface, Samsung Galaxy surly wins the race with most exciting and dizzying array of extra software features. It has gestures such as eye tracking play, enabling you to play/pause videos looking at the screen. If the camera is tracking your eyes, you also scroll up or down by tilting your wrist, a trick that could be useful when your hands are full. On S4 you can use the touchpad with gloves on and wireless charging. It also has voice over feature for specially drivers. In short, Samsung Galaxy S4 do wins the war in UI with HTC One, but the real question is that will average customer find these features truly helpful? We think that HTC One abilities are although less attractive and less ambitious but they are down to earth and more than enough. There is no doubt that both mobile sets are awesome and really depicts the modern technology. In our view both mobiles are worth your money. Now it all depends on the personal preference of users that what they like or prefer most like physical design, expandable storage, changeable battery, etc. You might be confused that no one wins the war; well we cannot say anything yet about the processor speeds, battery life, camera performance stack up, data transfer speed and other things like that. Stay tuned for the final victory.